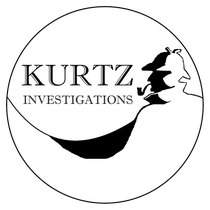 Welcome to the Kurtz Detective Agency Hamburg, Germany! 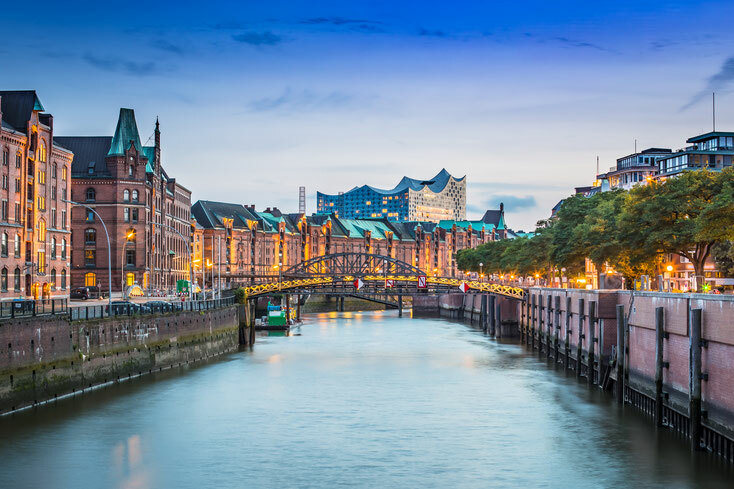 We are your competent and highly-qualified private investigators in Hamburg and the whole of Germany. You may hire our detective services for nation- and worldwide investigations – discreet and legally trained: +49 (0)40 2320 5053. To avoid the exclusion of evidence produced by us, we attach the highest importance to the legal usability of any evidence. Unfortunately, in Germany there is no official apprenticeship for Private Investigators. Every citizen of the German Republic, who owns a clean criminal record certificate, is allowed to register a Detective business. As a result, the market is overflowed by rogue firms providing unqualified services on the basis of dumping. Especially in Germany, a Consulting Detective has to be a jurist. Otherwise his investigations will, sooner or later, lead to judicial problems not only for him but also, what is worse, for his clients. Safe handling of the dos and don'ts of the law should be the very main premise of every reliable Private Investigator. Avoid severe sentences, hire qualified professionals. Patrick Kurtz and his staff are all competent Investigators certified by the German Chamber of Industry and Commerce (IHK). Here you are in safe hands. For us there is no such thing as an unimportant contract. We handle every single problem with motivation and care. We gladly operate nationally as well as internationally for you. Feel free to contact us via our website, by sending us an email to kontakt@kurtz-detektei-hamburg.de or by calling us at +49 (0)40 2320 5053.